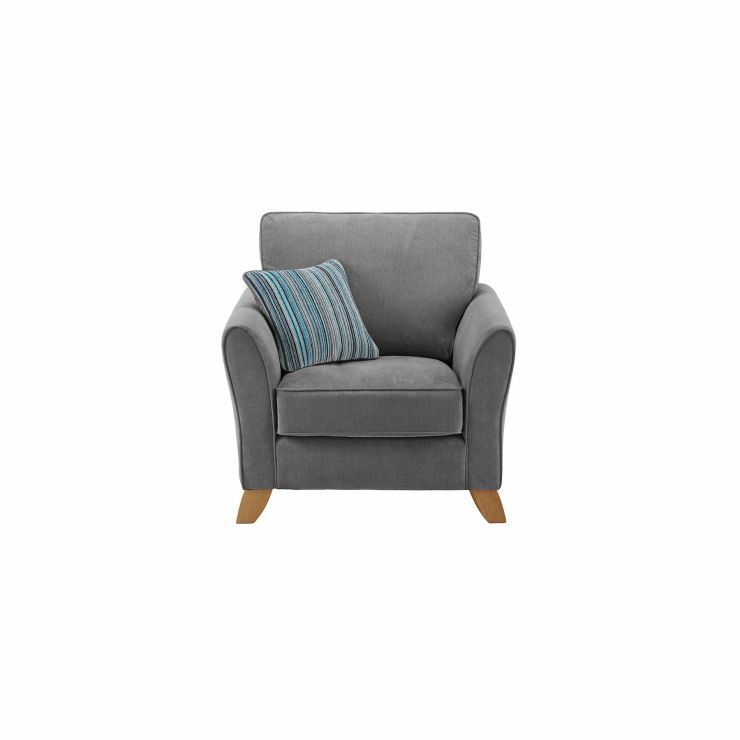 The Jasmine armchair is an undeniably stylish and irresistibly comfortable addition to any living room. 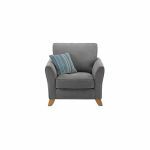 With flared arms to maximise your lounging area and a luxuriously deep seat cushion, it’s the ideal place to curl up with a good book or relax in front of your favourite TV programs. 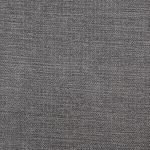 The soft fabric upholstery is both cost and durable, providing a quality look and feel that will stand the test of time. Designed to provide luxury comfort, the seat cushion has that signature ‘sink in’ feel while boasting shape retention. For added strength, the sturdy frame and solid oak feet create a robust and reliable foundation. Browse coordinating pieces from the Jasmine range to complete the look in your home.